The Patton wind farm began when St. Francis University installed a meteorological tower near Patton, Pennsylvania and determined the area was ideal for wind farming. Following a competitive process *OwnEnergy was selected to develop the 30MW project. 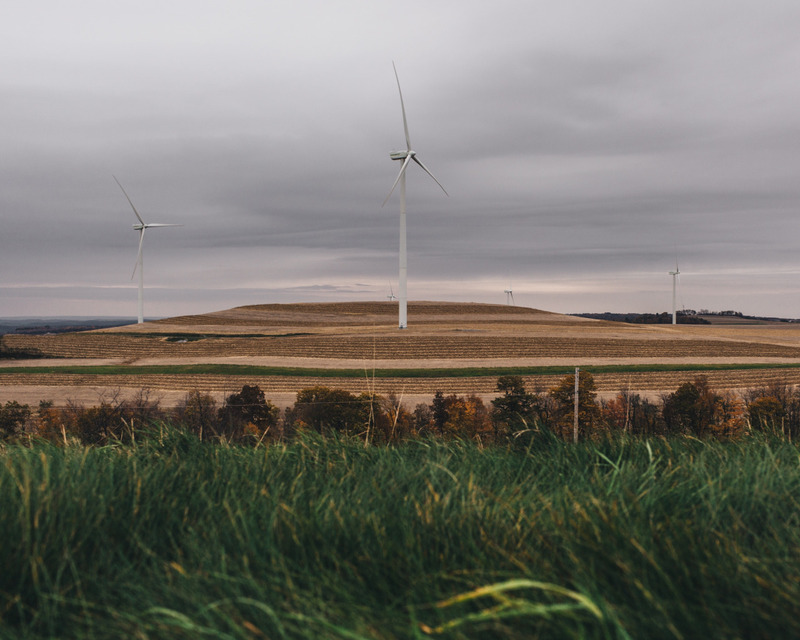 OwnEnergy partnered with sixth-generation Cambria County farmers Marty and Rick Yahner, to secure land and begin development on 2700 acres in Elder, West Carroll, and East Carroll townships. In December, 2011 the project was purchased by EverPower Wind Holdings, Inc. a subsidiary of Terra Firma, a leading private equity firm. The development companies worked together to obtain $3.2mm from the Commonwealth Financing Authority (CFA) and secure an interconnection agreement with PJM. The project was completed in December of 2012 and the power is being sold on the merchant market.